The work for this ordinance spanned nearly three years. The Doylestown Borough Council unanimously adopted the ordinance 9 – 0. 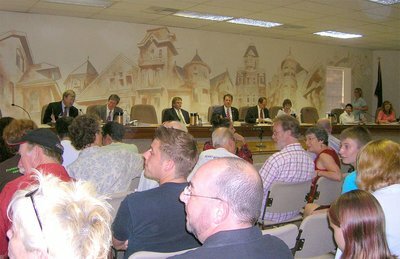 To support the advocacy for this ordinance, Doylestown Pride was created by local advocates. Marlene Pray was a lead community member behind organizing the group. Following the adoption of the ordinance, she ran and was successfully elected as a Doylestown Borough Councilperson.